Do you celebrate Children's Day in your country? In Mexico, Día del Niño (Children’s Day) takes place each year on April 30. Parents buy gifts for their children and schools hold big celebrations and parties. Games, candy, music performances and piñatas add to this festive event. Día del Niño originated in Mexico and was first celebrated in 1925. It is now observed in many Latin American countries and other places around the world. Día del Niño promotes the wellbeing of children and celebrates their importance to our society. 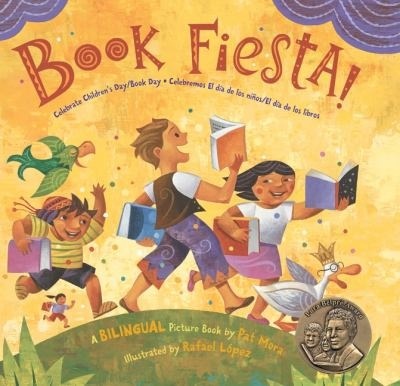 In 1996, several organizations, libraries, and universities in the United States worked together to link Día del Niño with language and literacy to create a new way to celebrate and support children. 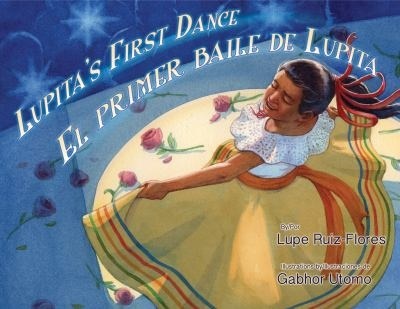 On April 30th, 1997, the first “Día de los Niños/ Día de los Libros” was observed in the United States. The goals of DIA (Diversity in Action) are to recognize and honor the importance of children and childhood as well as promoting literacy and the importance of reading by linking children to books, languages and cultures in the home and at school. Día del Niño is celebrated every year at the Denver Public Library. See our program schedule below for fun, interactive activities and music performances. Visit our kids website to discover books that celebrate childhood, reading, and the power of cultural heritage all year round. What are those lights in the sky? Civilizations throughout history have looked to the skies for guidance, inspiration, and direction. The Mexica were master astronomers and students will learn about how they utilized certain constellations and the significance to Mexica culture. In this workshop students will have an interactive learning experience using the StarWalk2 app and will be encouraged to go outside and stargaze after learning how to read the night sky. Students will learn spatial awareness and pattern recognition while recreating a hanging, glow-in-the-dark, constellation to hang on their wall. Saturday April 20, 1 p.m.-3 p.m. at the Hampden Branch Library. Young or old, everyone has worries! Learn about the colorful culture of Guatemala through textiles. Students will learn about weavers, the importance of Huipils and the legend of the worry doll. Students will make their own worry doll, adding a Huipil, to take home and tell their worries to before they go to sleep. Celebrate children worldwide! Drop in for arts and crafts and enjoy special performances. 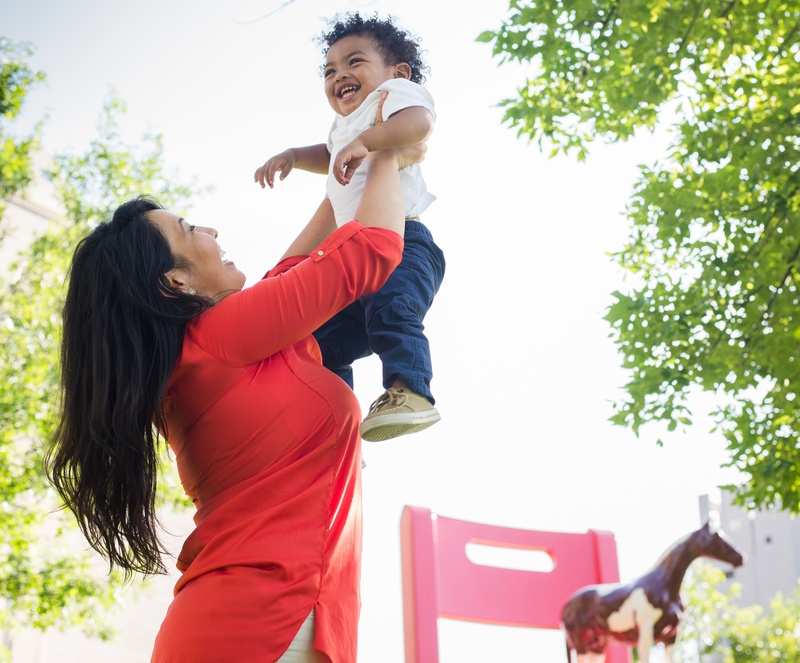 Plus, attend free family-friendly programs at our museum neighbors. Drop in for a traditional Indian Dance performance and learn some dance moves. Plazas are an open community space where migrants from all over the world connect with people, information, and resources, building Denver’s global community. Come to practice a language, prepare for citizenship, pursue your goals, and create your future. Whatever you’re doing, we can help! Please see our web page for more information.